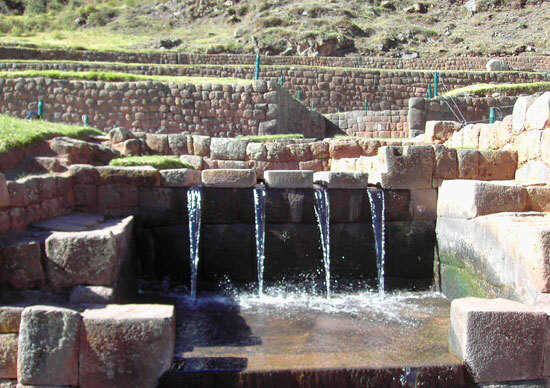 At 9.00 a.m. we leave from Cusco in our private transport to the first place we visit today: Tipon. Tipon is a large complex with 12 impressive currently cultivated terraces. The walls were built with finely carved stone. Very impressive is the irrigation system in Tipon, which is still serving the agriculture. Then we will go Pikillaqta, this complex features a large urban center of the time of the Wari Empire. It has over a thousand buildings between places, colcas (food stores), playing fields and houses, temples, long and narrow streets with buildings that were up to 4 floors high. After the visit to Pikillaqta, we visit the village of Andahuaylillas. 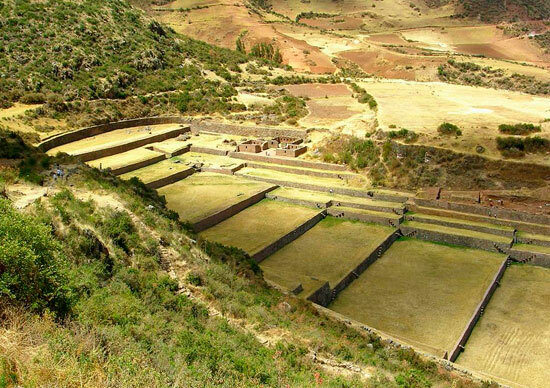 The Andean village of Andahuaylillas is a time of singular colony of origin and architecture. 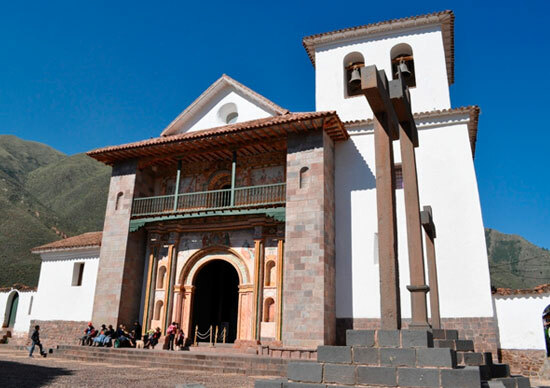 The Catholic Church from the colonial era that we find here has a beautiful decoration and wall paintings of the seventeenth and eighteenth century known as the Sistine Chapel of Cusco. Returning we pass through Saylla, a typical town of Cuzco where we can enjoy pork rinds. We will return to the city of Cusco at 3.00 p.m. approximately. You also need to bring your original passport.